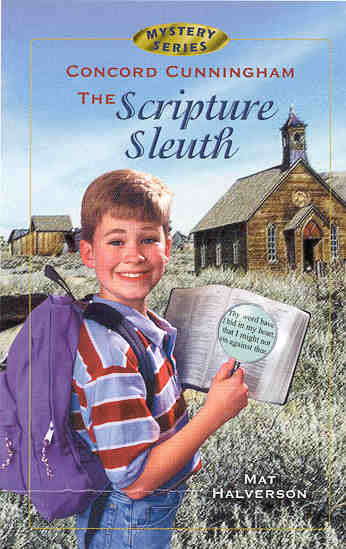 Do you have a question, comment, or suggestion regarding the Scripture Sleuth mysteries? I'd love to hear from you! Please click here to send an e-mail to me, Mat Halverson. Also, please send us an email if you would like to be placed on the email notification list for the release of Scripture Sleuth 6.